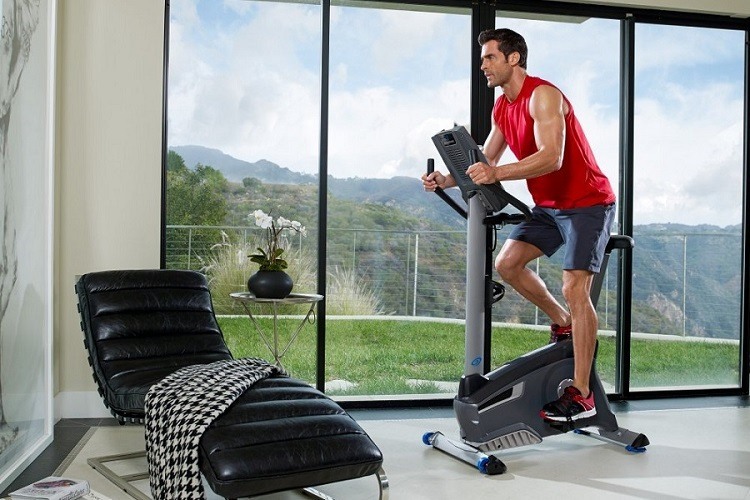 Home » Guides » Recumbent Exercise Bikes vs. Upright Exercise Bikes – Which Is Better? 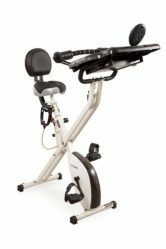 Recumbent Exercise Bikes vs. Upright Exercise Bikes – Which Is Better? Sometimes people may not have the time to join the gym but they still wish to carry out a regular cardio workout in their homes in order to lose some weight. People have a variety of equipment to choose from to solve this problem. People often go for treadmills but everyone does not like to run. The best alternative for this are the indoor stationery bikes. Cycling is an excellent idea to boost one’s heart rate. It helps support your weight. Now when it comes to cycles, there are two types of these, that is, the recumbent bikes and the upright ones. To give an idea about the two, recumbent bikes are stationary bikes with a backrest and a seat. Plus, you get to pedal in front rather than down below. On the other hand, upright bikes cause the biker to lean over the handles. Also, it is your choice to sit upright or even stand on the pedals. However, both these bikes are a way of conducting low impact cardio exercises. Even though, you can achieve fitness by both recumbent bikes and the upright ones. However, understanding how the two machines differ from each other, will help you to decide as to which one is the best for you. Recumbent exercise bikes are actually uniquely-shaped and they can allow the rider to sit a lot nearer to the ground. 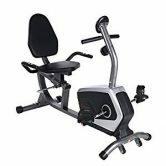 Not only that, but the seat is larger in size and it is much more comfortable than the standard upright exercise bike. 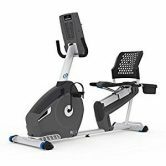 This bike also has a back rest which provides the individual with the back support and this permits the individual to rest back as you continue to work out the muscles of your legs and carry on your cardio. 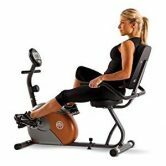 In a recumbent bike, the seat is positioned in a reclined form and therefore, the individual’s back does not undergo any form of stress or pressure during the workout. Additionally, recumbent bikes are designed in such a way that your hands remain free throughout the workout routine. This way, you are able to easily carry out the other activities such as reading your books, playing games on your mobile while you are working out. Recumbent bikes are quite stable since their seat sits nearer to the ground and in this way; it also lowers the center of gravity. This in itself proves to be rather beneficial to those who have problems maintaining balance. Even though working out through a recumbent bike will help the individual burn around the same amount of calories as would any other regular upright bike, it should however, be noted that they are actually comparatively less effective in order to get to the goal of getting a good cardio workout routine. But again, these recumbent bikes are so comfortable to use that one feels more inclined to exercise for longer periods of time and help burn more calories. When we come to the upright bikes, they are very similar to the standard road bikes. One is able to sit upright and grab the handlebars while exercising. They offer more flexibility than recumbent bikes. Upright bikes allow you to fluctuate your workout routine for muscles. These are also more cost-effective than recumbent. These are smaller in size and take lesser space. Basically, both types of bikes do offer good chances of workout routine. The seats of an upright bike however are uncomfortable comparatively since they are similar to those of the road bikes. Upright bikes are a bad idea for the older people or people with chronic back pain or other issues. 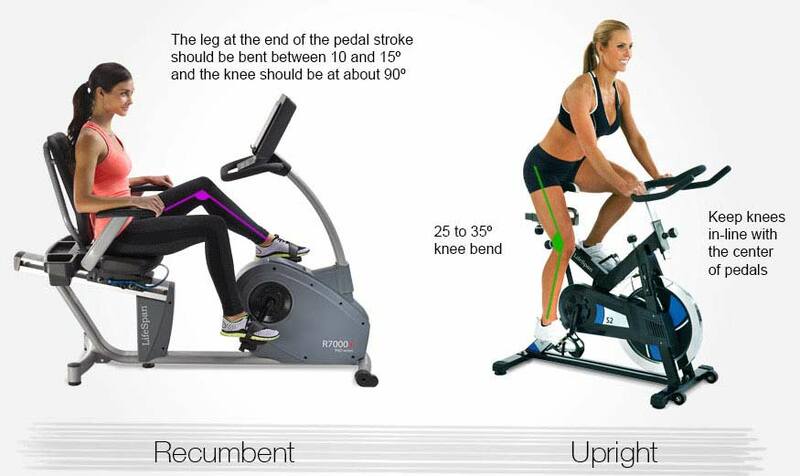 Upright bikes are quite unstable because they have a higher center of gravity than that in recumbent ones. But on the contrary to that, people who wish to carry on their workout routine to the maximum and desire to have a variety, their better options are upright bikes. The bottom-line is that an individual must choose the one that suits his needs best. Whether it is a recumbent bike or an upright one, it will only benefit you if you use it regularly as part of your routine! 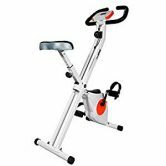 Upright Exercise Bike - How to Use Effectively?